The fresh financing has allowed the airline to renew its membership of the Air Travel Organisers’ Licensing (Atol) scheme – the scheme that refunds customers if a travel firm collapses. It also means the airline can invest in new aircraft. Greybull Capital is Monarch’s majority shareholder and is also known for its investment in Scunthorpe’s steelworks. 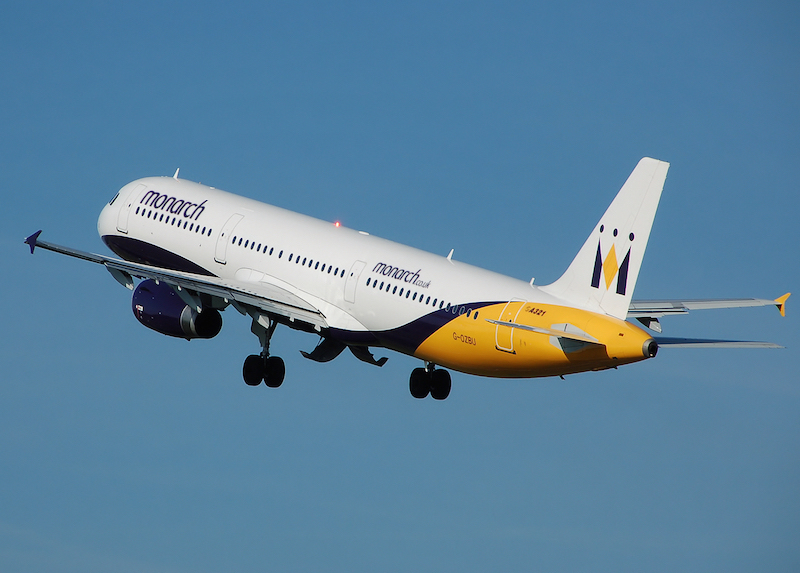 It bought a majority stake in Monarch in 2014, with an investment of £125m.